The 2019 model year also touts a price hike of more than $5,000 over the outgoing entry-level version. Topline: Fiat’s subcompact crossover gets a new turbocharged engine, standard all-wheel drive on every model, and an ever-so-slightly revised exterior for 2019. 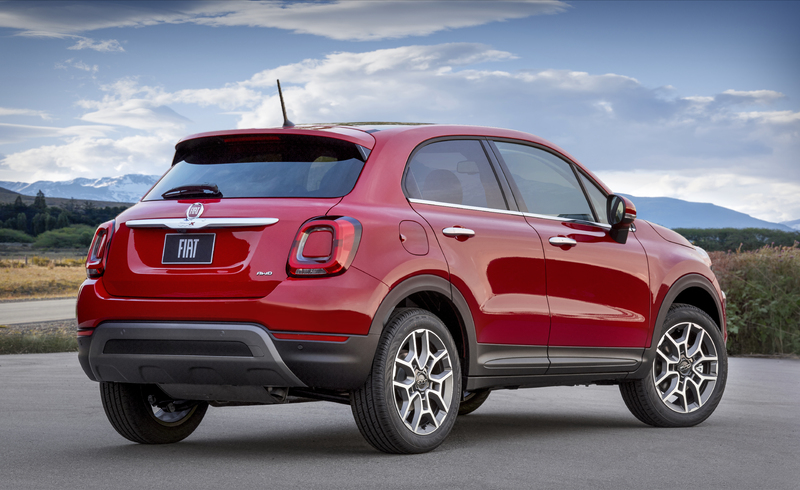 What’s New: The Fiat 500X was previously front-wheel drive as standard with all-wheel drive as an option. That’s pretty common for this segment, but the 500X now includes AWD on all trims. Speaking of trims, the levels of the 500X have been changed for 2019. The luxurious Lounge variant is now gone with the only three available trims being the entry-level Pop, the more rugged Trekking, and the feature-rich Trekking Plus. 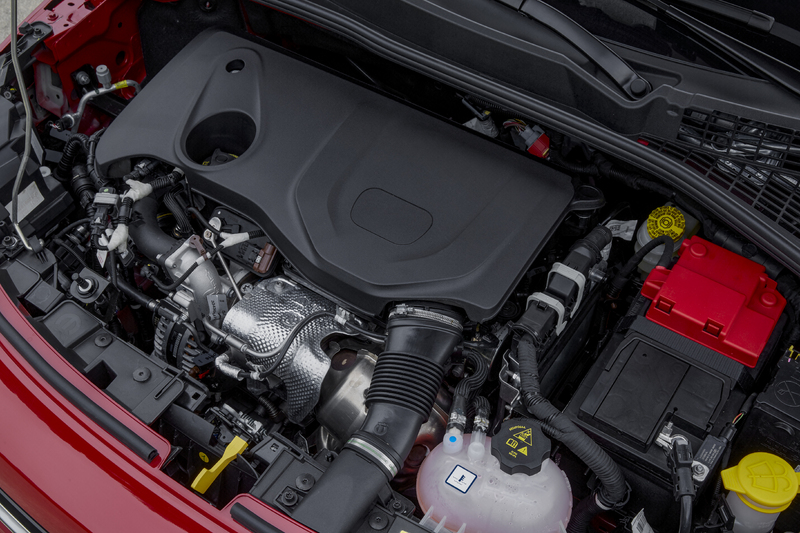 Under the hood lies a new 1.3-liter turbocharged inline-four engine that produces 177 horsepower and 210 pound-feet of torque, the latter of which Fiat claims is class-leading. A nine-speed automatic transmission is standard and it looks like the manual gearbox is dead for the 500X. As for the visual upgrades, the untrained eye likely won’t notice them at all. It has slightly different front and rear fascias, new wheels, and available LED signature lighting. The inside has other small changes like new cloth seating fabric, a new steering wheel, and a 3.5-inch driver information screen in the dash. 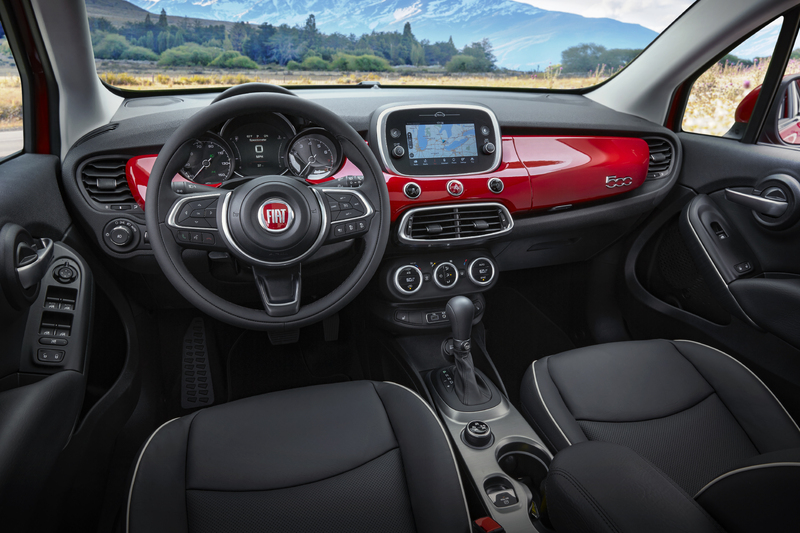 Yet another nice standard perk on every 2019 Fiat 500X is a Uconnect 4.7-inch infotainment system with Android Auto, Apple CarPlay, SiriusXM, and available navigation. This is likely an effort to give the 500X more of a premium positioning than it had previously. Speaking of which, all of these updates bring along with them a fairly significant price hike. The new starting cost including destination charges of the 500X in the U.S. is $25,785—that’s a big jump from the 2018 model’s price of just under $20,000. Additionally, it’s a marginally more expensive than a base 2019 Jeep Renegade which sits at $23,275. What You Need to Know: The Fiat 500X plays second fiddle to the Jeep Renegade in sales. The two have been virtually the same vehicle since their introduction, but the Jeep exponentially outsells the Fiat in the U.S. Now that the 500X has more standard kit like AWD and a seven-inch Uconnect system, it’s a slightly more unique than it was before and time will tell if that translates into better sales for the often-forgotten crossover. A full disclosure is expected later this month. Bringing some flair to an aging crossover. Production preparation is underway at FCA's Melfi, Italy, factory.